Does your junior ski buddy make turns just as fast and skillfully as you do? Then she’ll need a pant with all the performance features of an adult ski pant, like the Bogner Adora2 Insulated Ski Pant. These girls’ ski pants have 80g of heat-trapping insulation, design to keep body heat in and cold winter temperatures out. They have a 10K breathability rating to dry perspiration, and a 15K waterproofing rating to keep her dry even in snow that comes and goes all day. 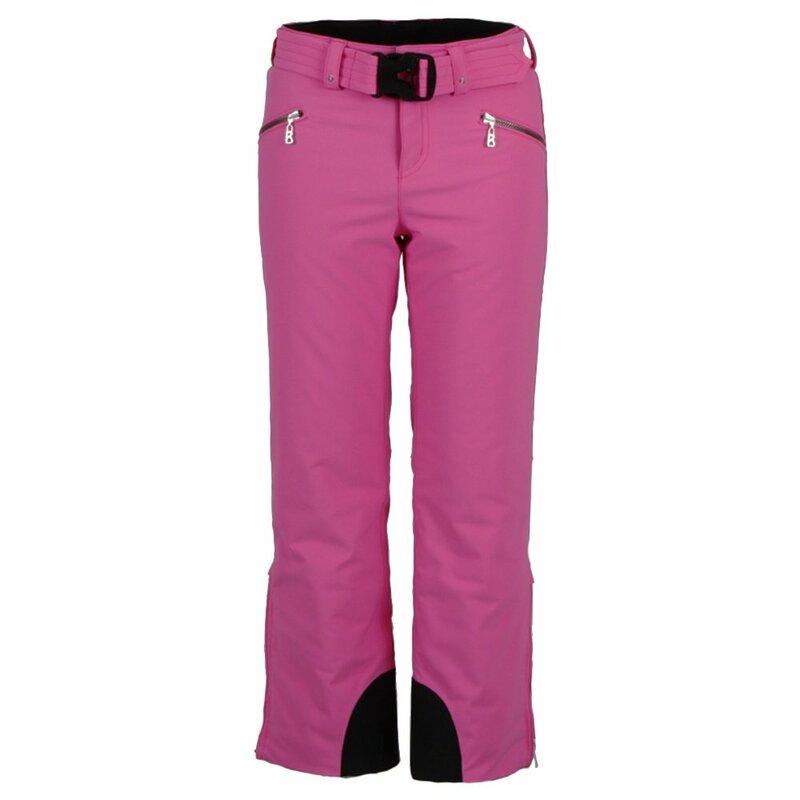 And because Bogner knows kids needs need to be comfortable to develop a love of skiing, the Adora2 Insulated Ski Pant has an elastic waistband adjuster and two-way stretch fabric construction.